© Leslie Moroney. All rights reserved. A fun capture with my daughter at the local zoo. 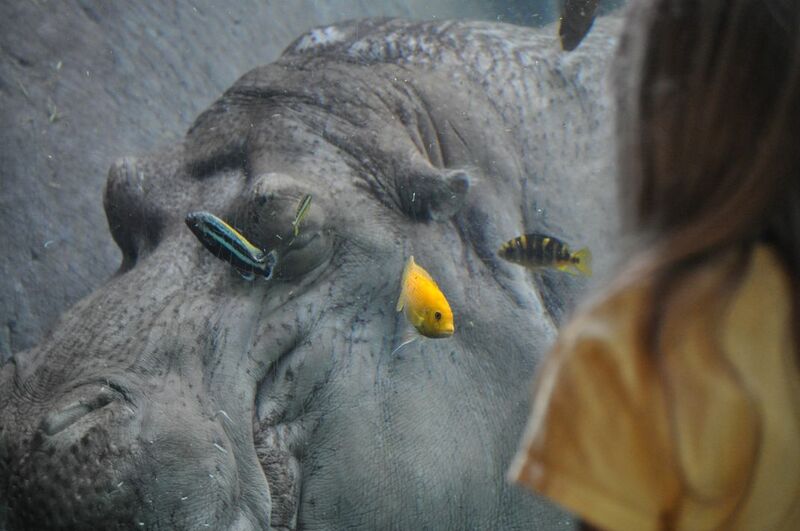 She was amazed by all the little fish swimming around the hippo, cleaning him. Date Uploaded: Dec. 3, 2010, 9:59 a.m.